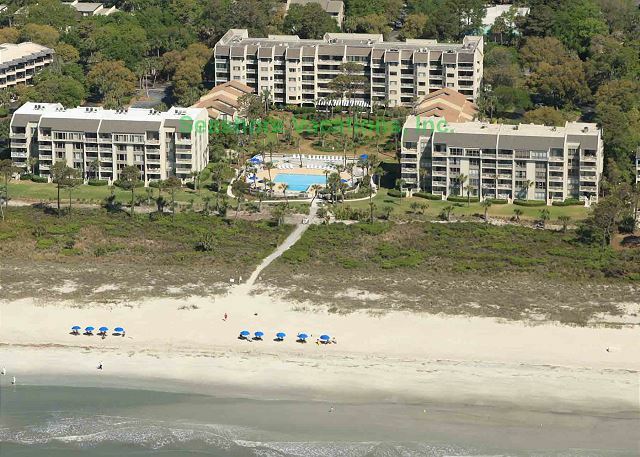 Escape to your new favorite place on Hilton Head! 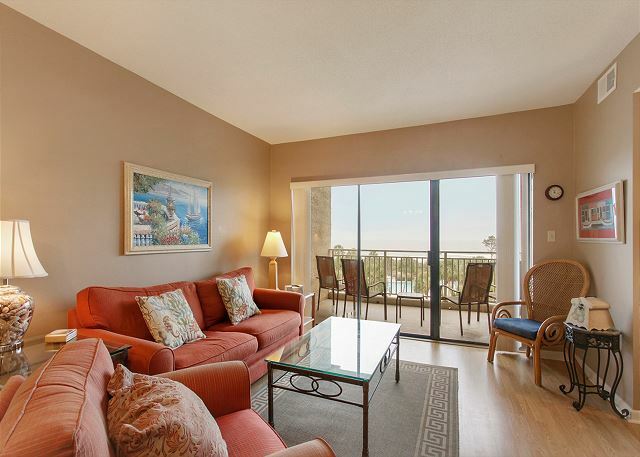 Shorewood Villas continue to be a perfect destination for repeat guests year after year and unit #436 is at the top! 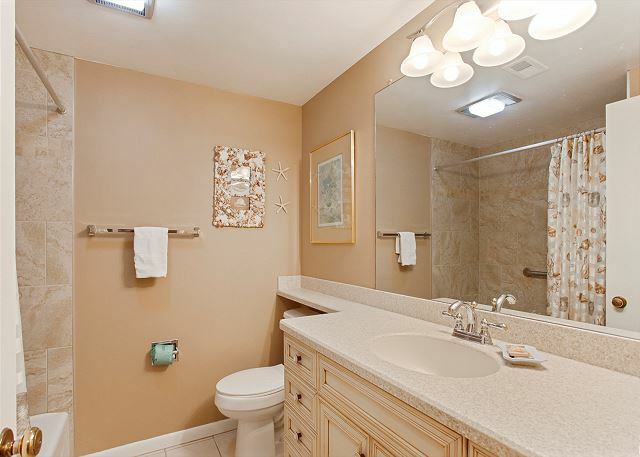 The beautiful landscaped common areas, the zero entry pool, hot tub and kiddie pool all with nice bathroom facilities are among some of the reasons that guest return to Shorewood. 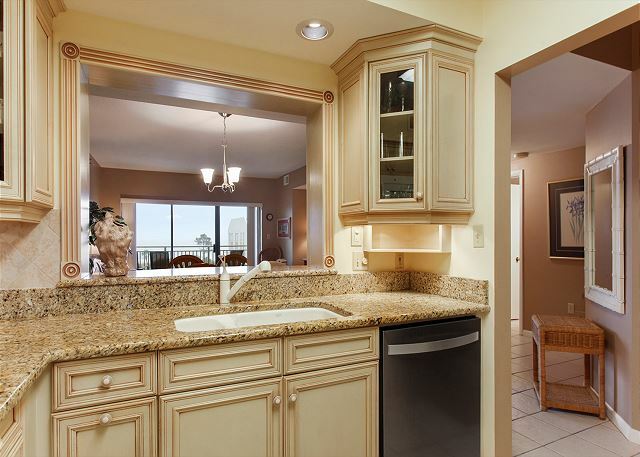 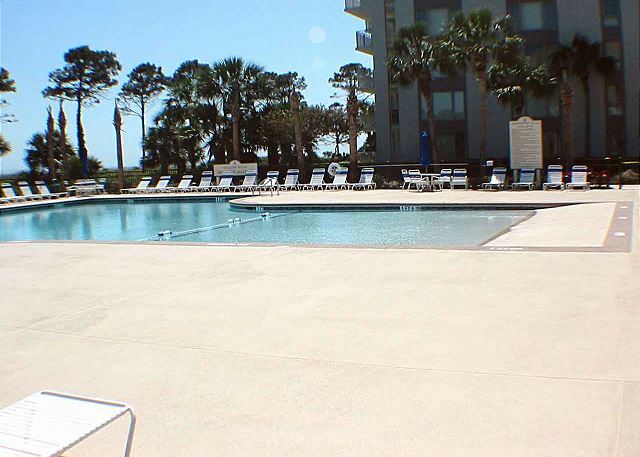 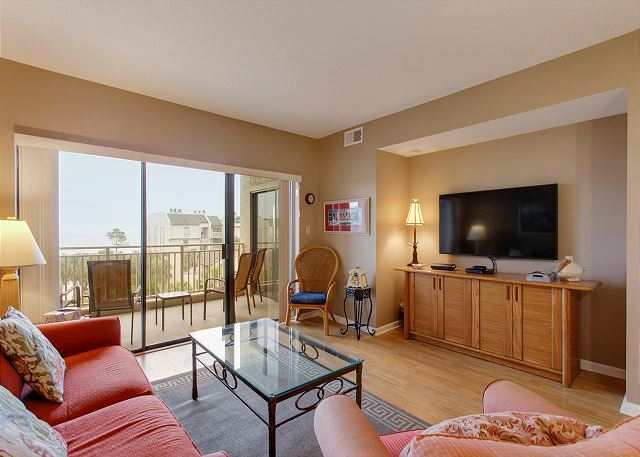 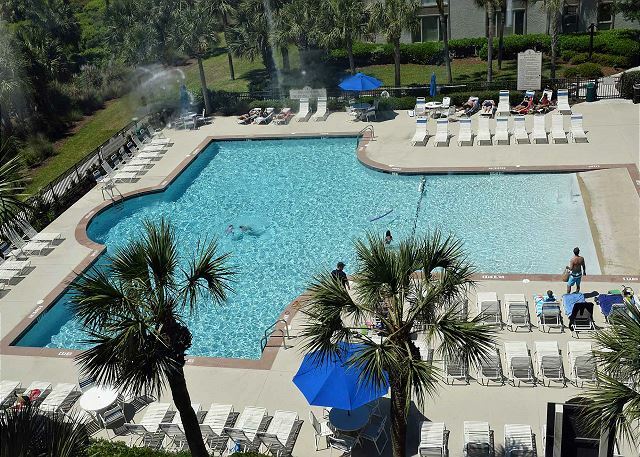 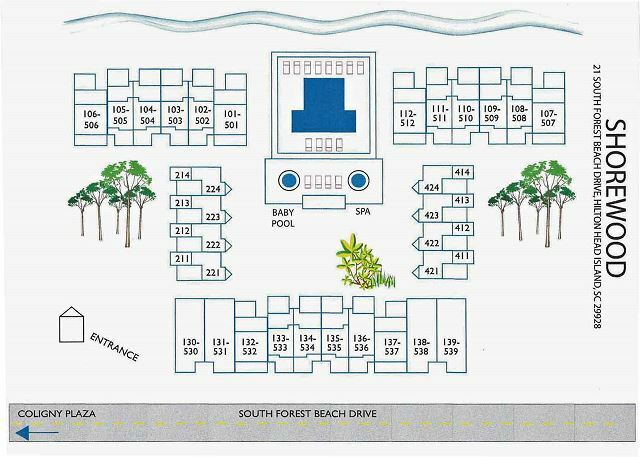 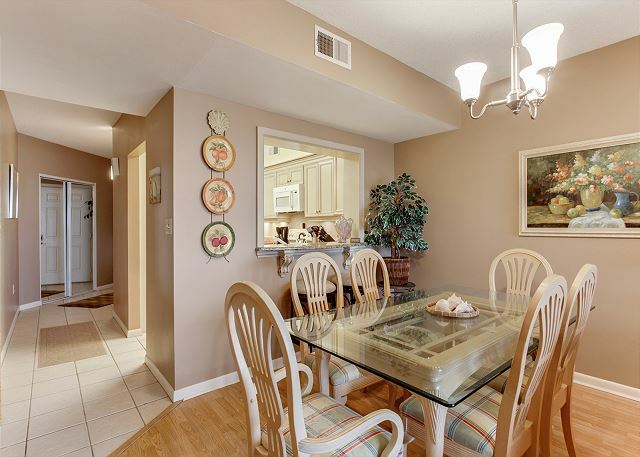 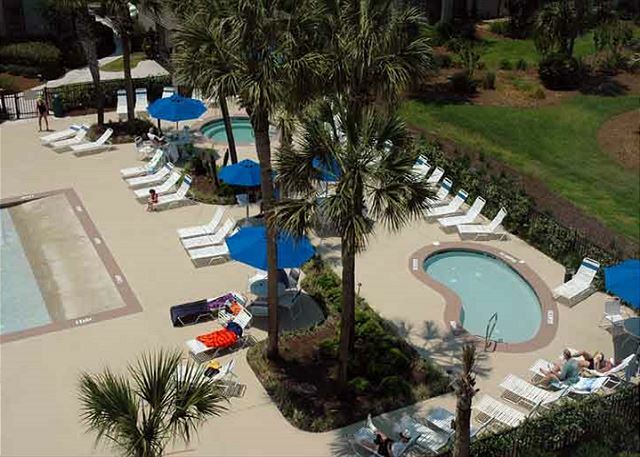 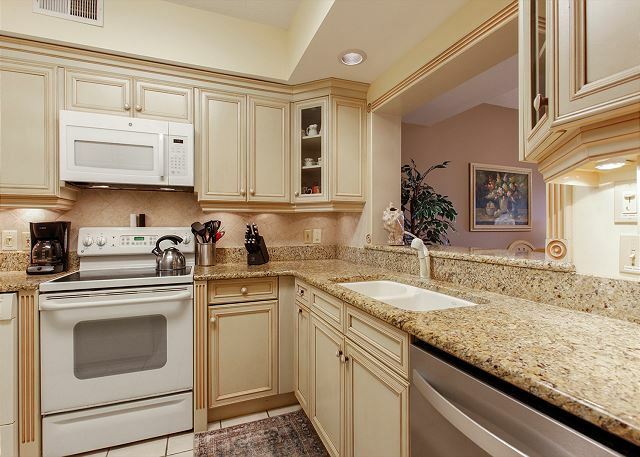 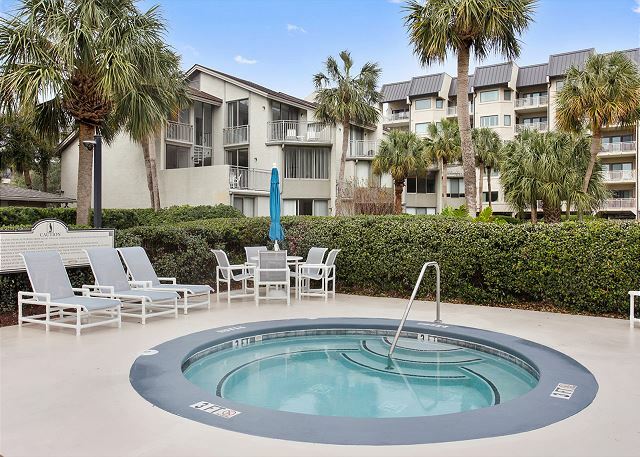 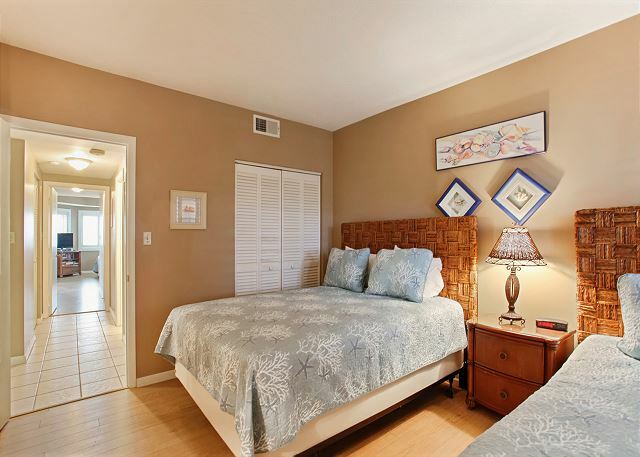 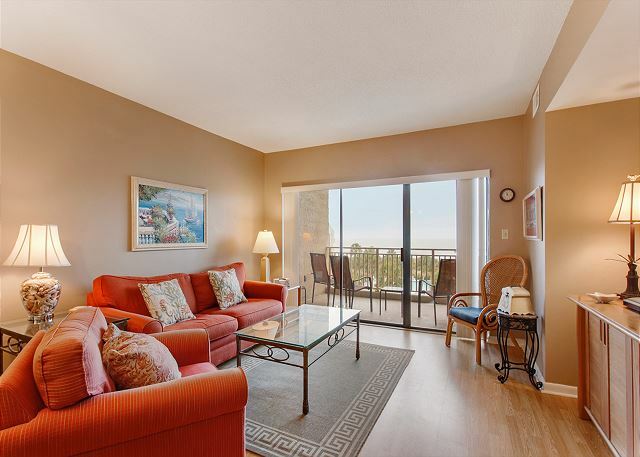 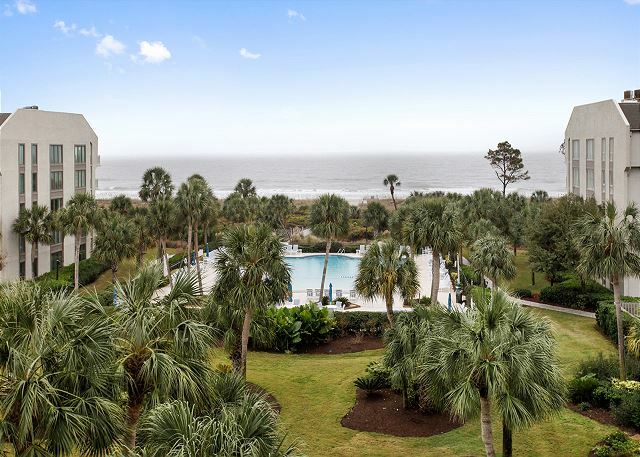 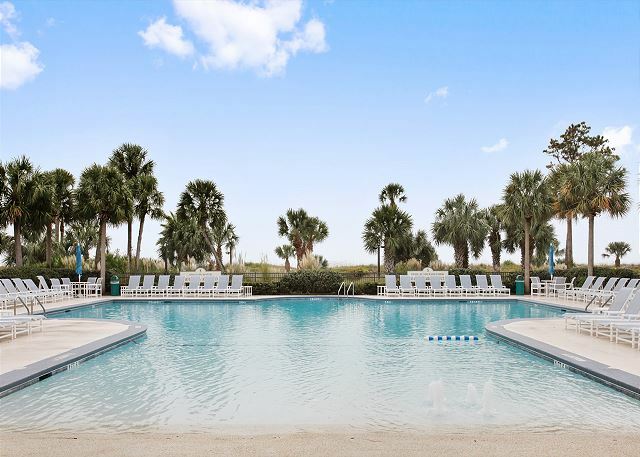 This complex is on the ocean in the heart of it all near Coligny Plaza. 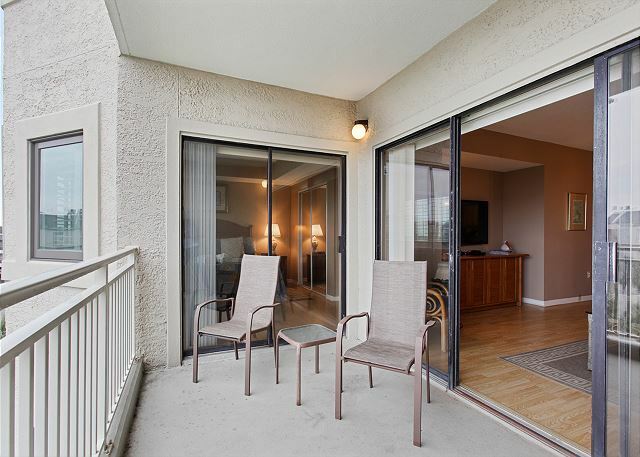 Walk to shops & restaurants, you may never have to get in your car the whole trip! 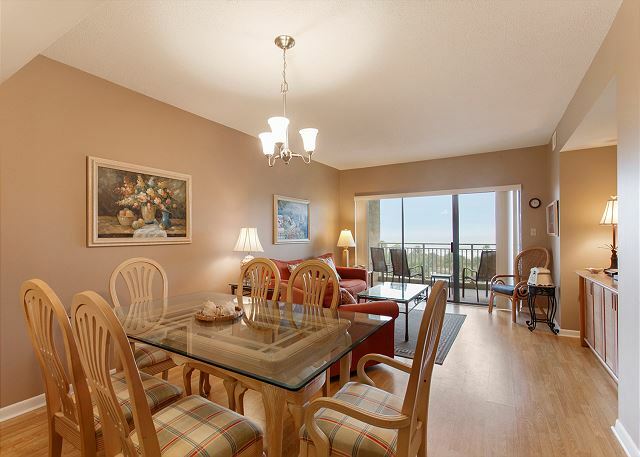 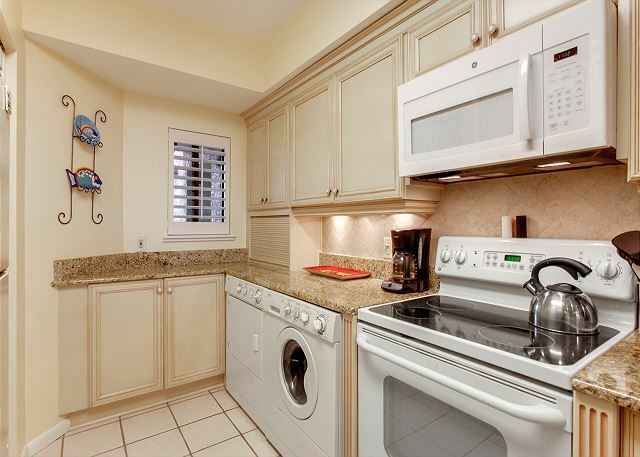 You have more than enough space in this 2 bedroom/2 bath condo up on the 4th Floor. 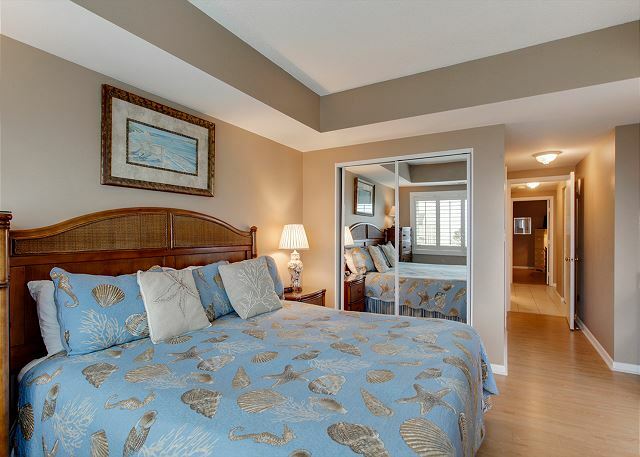 The master King bedroom has great views and your own entrance to the patio plus the master bath has a nice large walk-in shower. 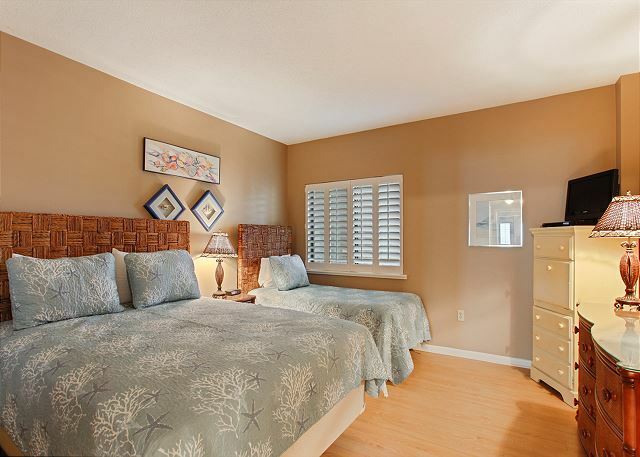 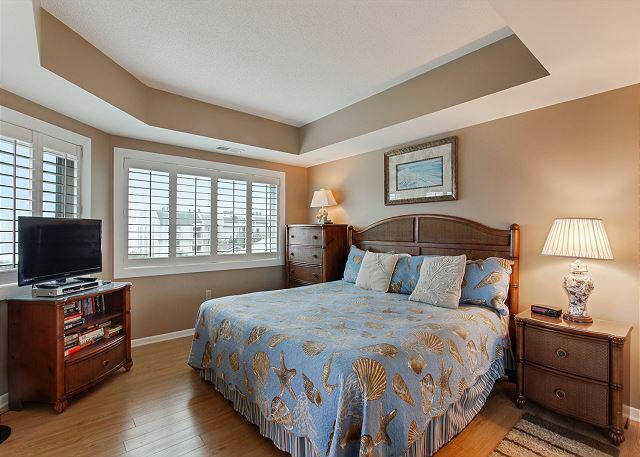 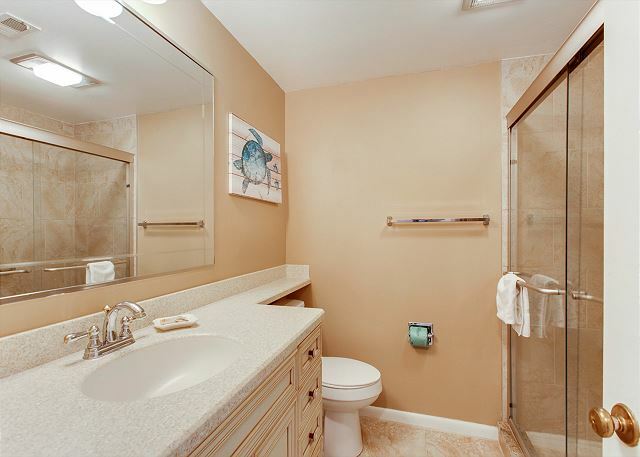 The guest bedroom has a queen & twin with a bathroom that has a nice updated tub/shower combo. 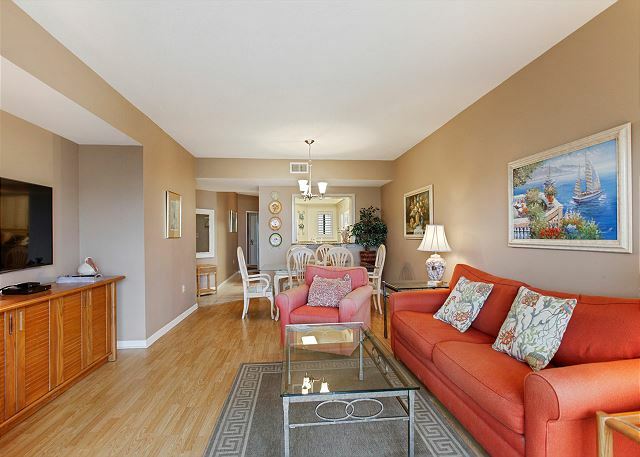 There is also a queen size sleeper sofa in the living room. 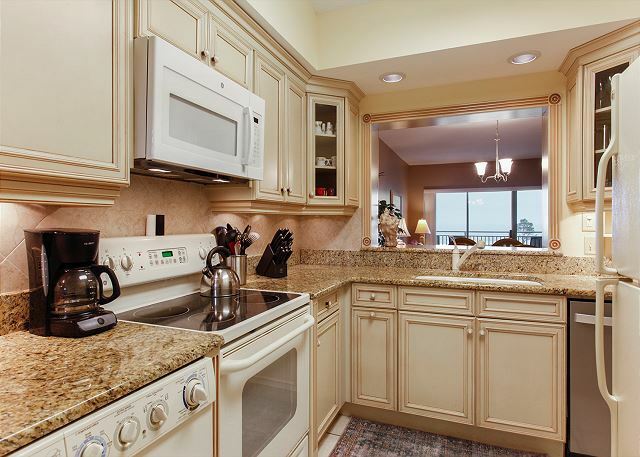 The Kitchen is stocked and you have anything you would need to cook a meal, updated and clean. 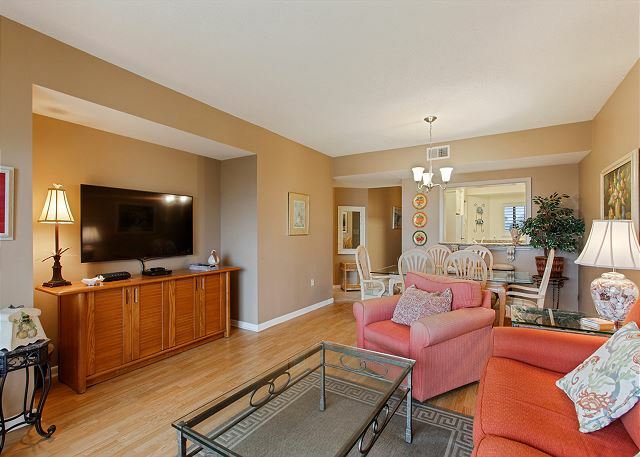 The Living Room is perfect for gathering in front of the 55" inch Flat Screen. 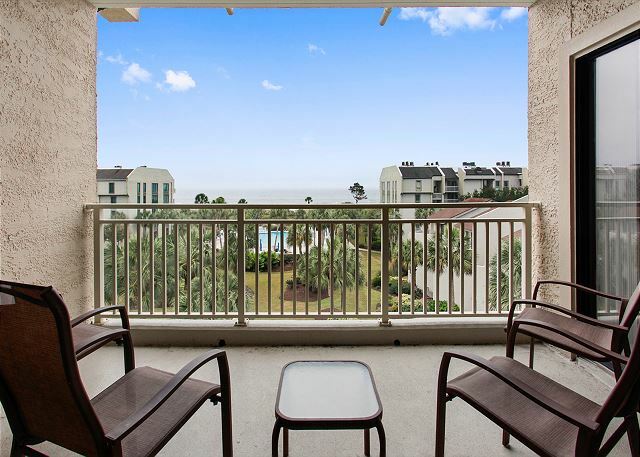 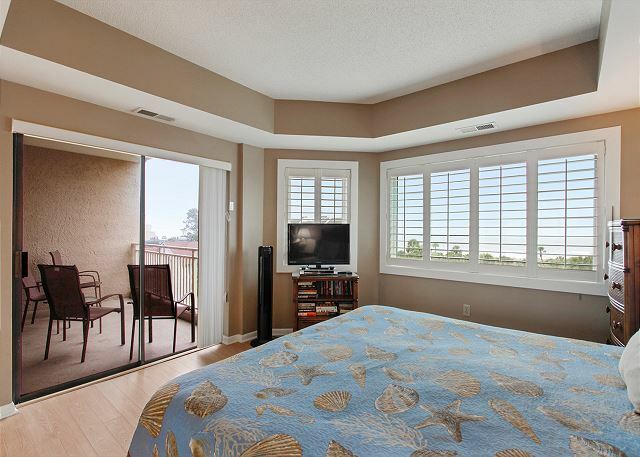 Your balcony has spectacular ocean views of the Atlantic Ocean. 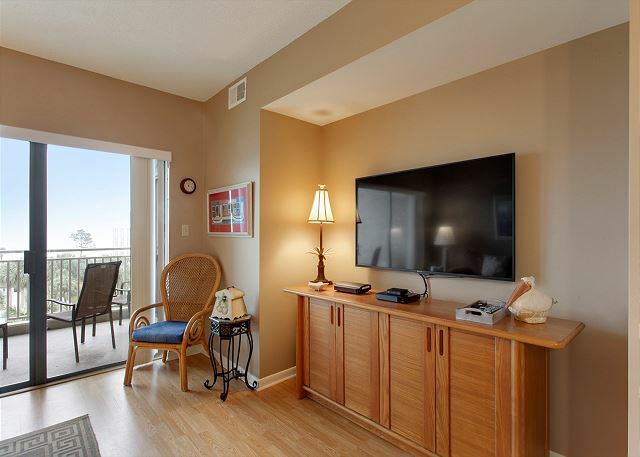 #436 has all the comforts of home, wireless internet and flat screen TV's.